The Property Records Office is located at the C. B. Young Jr. Service Center. The office is responsible for tracking district assets that meet certain criteria. 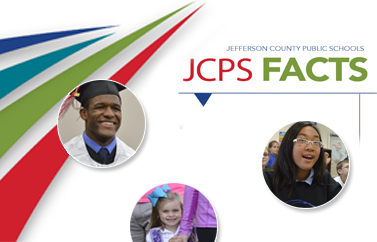 It is the objective of this unit to furnish and maintain an accurate inventory for each cost center in the JCPS system. To accomplish this task, the Property Records auditors are currently using a bar code system. Engraving non-inventory items—as a courtesy on request. Please contact the appropriate Property Records Technician for assistance and location assignments.